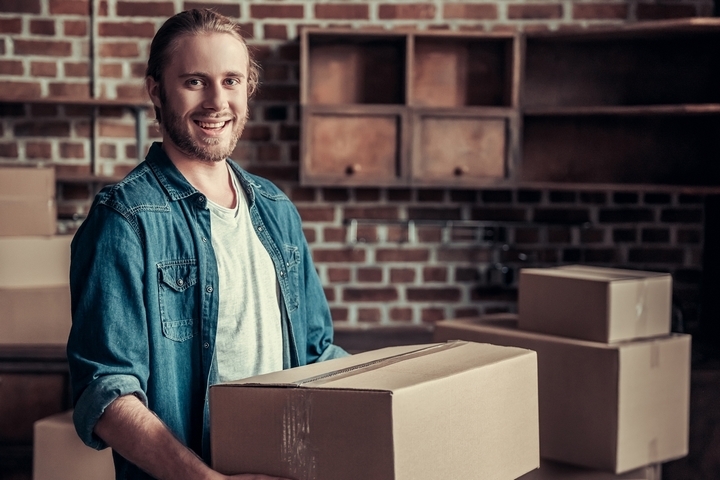 Preparing your belongings for moving to a new location can be time-consuming and stressful, especially if you have never packed for a major household move before. One of the challenges involves finding the right storage containers for moving clothing, furnishings, and personal effects from one location to another, especially when professional movers are involved. Here are commonly used packing containers that can be helpful.